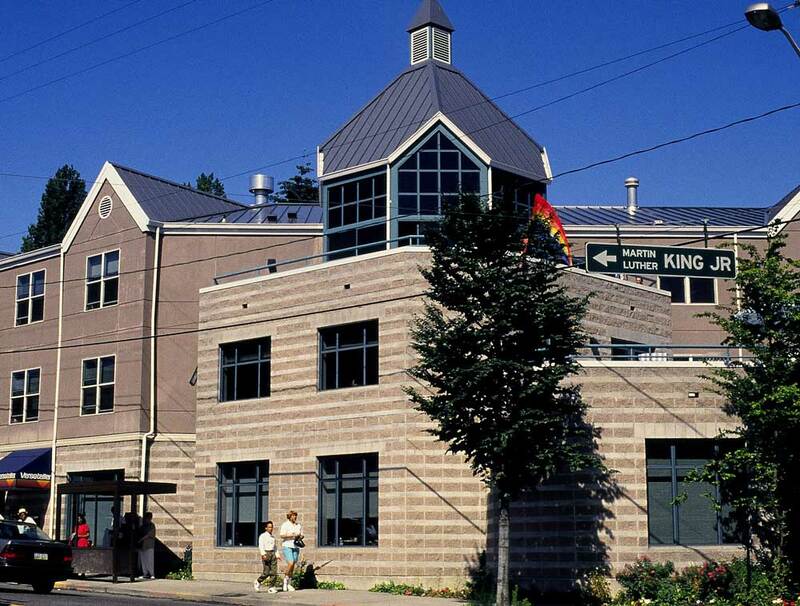 Bailey-Boushay House understands that healing the spirit can be almost as important as treating the body. That's why BBH offers residents alternative therapies to complement the highly-skilled nursing care they already receive. 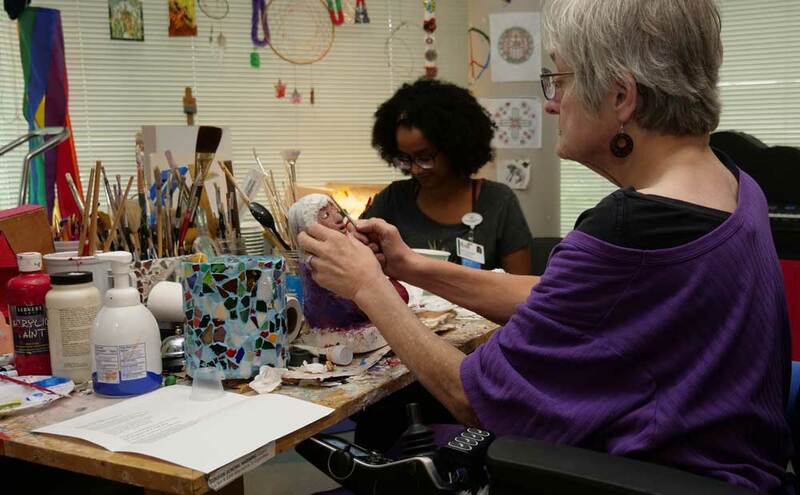 Whether in groups or one-on-one, residents can take advantage of Bailey-Boushay’s therapeutic harpist, artist in residence, massage therapist and music therapist. Complementary therapies also offer a drug-free option to help very sick people retain more control of their lives and participate more fully in the present moment.